You may have heard that President Rodrigo Duterte has suggested a name change for the Philippines. In a speech last month, Duterte denounced his country’s name as a relic of colonization and proposed “Maharlika” instead. He may have to amend the constitution to do it, but another country in the Asia-Pacific appears closer to a name change. English navigator James Cook did visit the islands that now bear his name, but just one of them, which he called Hervey Island. It didn’t stick. Neither did San Bernardo, the suggestion of a Spanish sailor, nor the moniker proffered by a Portuguese: Gente Hermano. According to Wikipedia, a Russian chart published in the 19th century was first to confer the name Cook Islands to the group that lies about 2,000 miles northeast of New Zealand, between Tonga and French Polynesia. An earlier push to change the name fizzled. In the mid-1990s, voters rejected the more traditional Avaiki Nui. Committee chairman Mataroa told RNZ Pacific that that referendum failed because it was based on deliberations from the main island of Rarotonga alone. This time, he said traditional leaders from all 12 inhabited islands have been involved in the process. 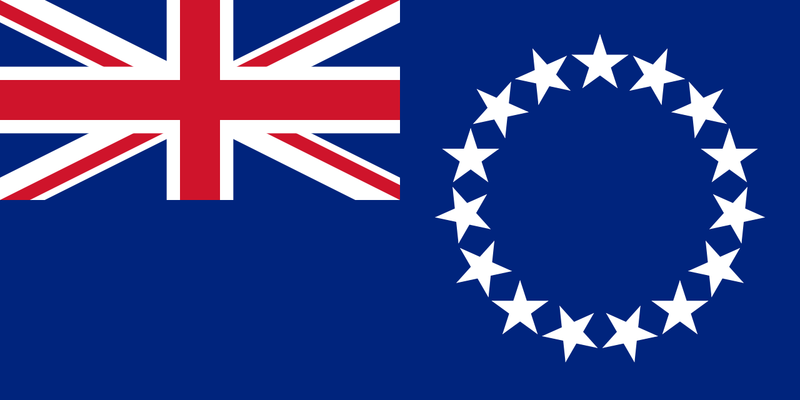 There has been some opposition to dropping “Cook Islands” entirely, and there is talk of a compromise: two names, with the Maori name first, along the lines of Aotearoa-New Zealand.